Chia seeds are rightly called “superfood” as they are packed with nutrients e.g. rich in fiber (5 grams in 1 tablespoon! ), protein (can be used as the egg replacement), omega-3, calcium, manganese, magnesium, phosphorus and many other nutrients. They almost have no taste at all, so it is easy to incorporate them in many recipes or add to foods like yogurt, cereal, juices, pudding etc. This recipe is one of my favorite ways of using the chia seeds to make a delicious desert that can even be used as a part of many detox protocols. In a bowl, stir together chia seeds, milk, vanilla, cinnamon, and stevia/honey. You can add some (warm) water if your coconut milk is too tick. Let it sit for 30 minutes or refrigerate overnight. 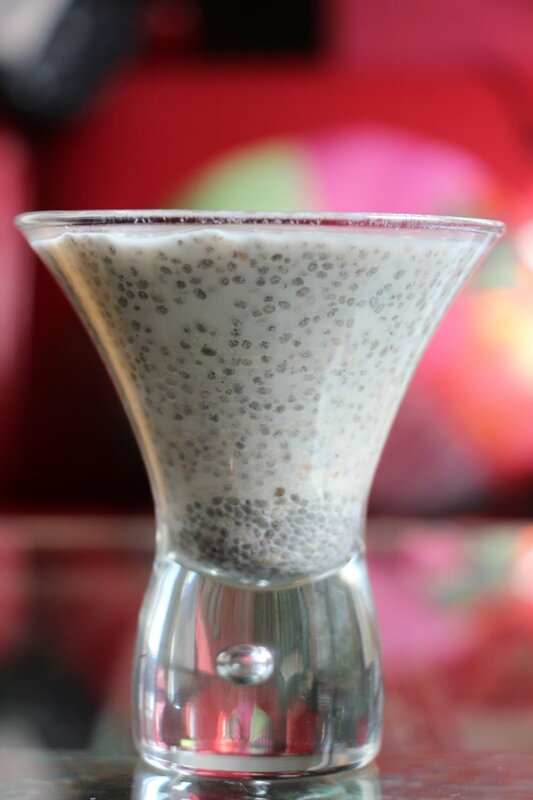 The chia seeds will expand and absorb liquid. For me the recipe stops here, but if you like you can add some fruits just before serving. Blueberries are a true “powerfood” with long list of amazing medicinal properties. Blueberries are strong antioxidant and anti-inflammatory, they are known as ultimate “memory food”, help protect against heart disease, beneficial against cancer, prevent age-related vision problems and regulate blood sugar in persons with type 2 diabetes. Researchers at the USDA Human Nutrition Center have found that blueberries rank #1 in antioxidant activity when compared to 40 other fruits and vegetables. Blueberries belong to one of the top anthocyanin-rich foods. Anthocyanin, the pigment that makes the blueberries blue, is a powerful antioxidant and anti-inflammatory compound that helps neutralize the free radicals and prevent oxidative stress on your brain. 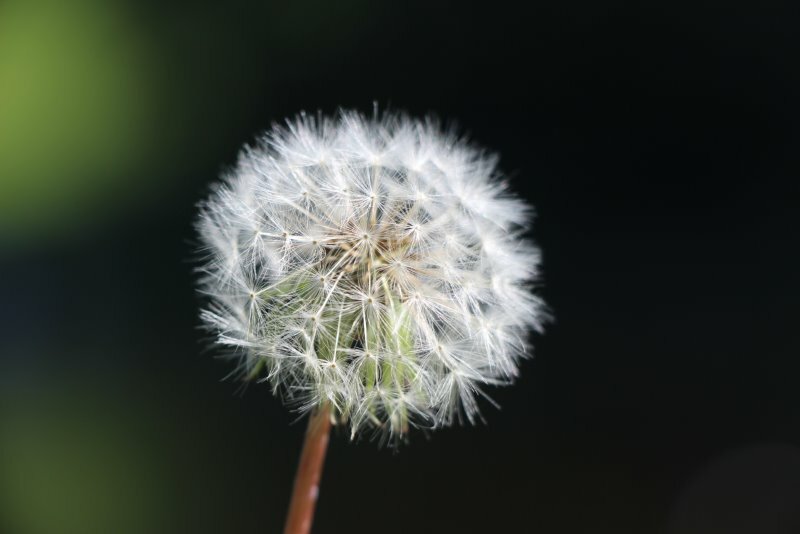 Inflammation and oxidative stress are linked to every major disease, including cognitive diseases such as Parkinson’s and Alzheimer’s disease. Dr. Jonny Bowden in his book The 150 Healthiest Foods in World explains that antioxidants and phytochemicals in blueberries create synergy and exhibit the most potent cumulative free-radical absorbance effect of any fruit. The research suggests that blueberries can be very effective in improving memory, age-related neurodegenerative disease, dementia and other neurological diseases. The polyphenol antioxidants in blueberries not only improve your existing neurons, but can actually enable your brain to grow new neurons. Dr. Jonny Bowden calls blueberries the “ultimate memory food” and describes that daily consumption of blueberries can significantly slow natural age-related cognitive decline. Blueberries help protect against heart disease in a number of ways. Blueberry flavonoids can help stabilizing elevated blood pressure levels, decrease the risk of hardening of the arteries, prevent or reduce arterial inflammation and the buildup of arterial plaque. Research has also found that these compounds can also help lower both total and LDL (“bad”) cholesterol levels, as well as triglycerides. 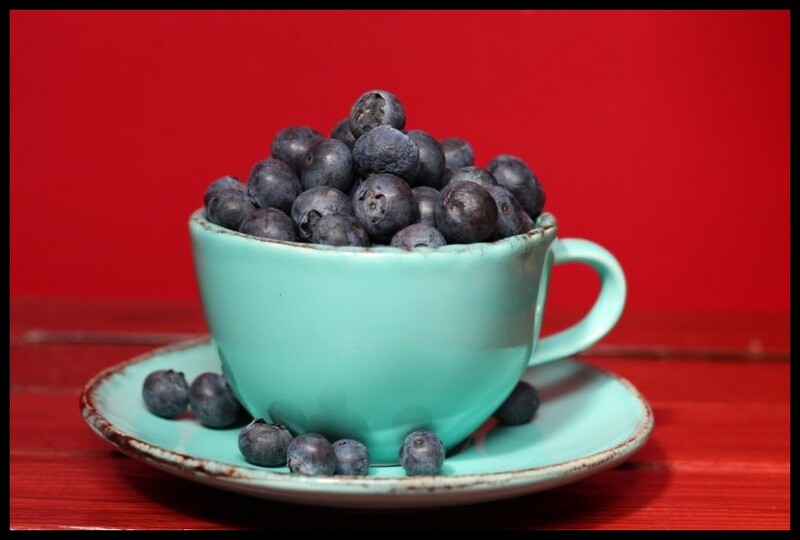 Blueberry flavonoids can help stabilizing elevated blood pressure levels. Laboratory evidence suggests that blueberry compounds help to prevent cancer in a variety of ways. Blueberry compounds help to prevent DNA damage by keeping healthy cells from becoming malignant during their ongoing cycle of reproduction. According to Dr. Bowden, the specific flavonoids in blueberries can also inhibit an enzyme that promote the development of cancer cells. Blueberry is also important anti-angiogenic food that is able to prevent the growth of blood vessels that feed a tumor (process called anti-angiogenesis). Consuming blueberries can decrease the risk of age-related vision issues. Studies have found that the flavonoids can prevent an unhealthy growth in eyes’ blood vessels that normally leads to macular degeneration and vision loss. Blueberries have shown to have a favorable impact on blood sugar regulation in persons already diagnosed with type 2 diabetes. New studies make it clear that we can freeze blueberries without doing damage to their delicate anthocyanin antioxidants. After freezing blueberries at temperatures of 0°F (-17°C) or lower for periods of time between 3-6 months, researchers have discovered no significant lowering of overall antioxidant capacity or anthocyanin concentrations. This is great news for anyone who has restricted access to fresh blueberries. Organically grown blueberries have significantly higher concentrations of total antioxidants than conventionally grown blueberries.